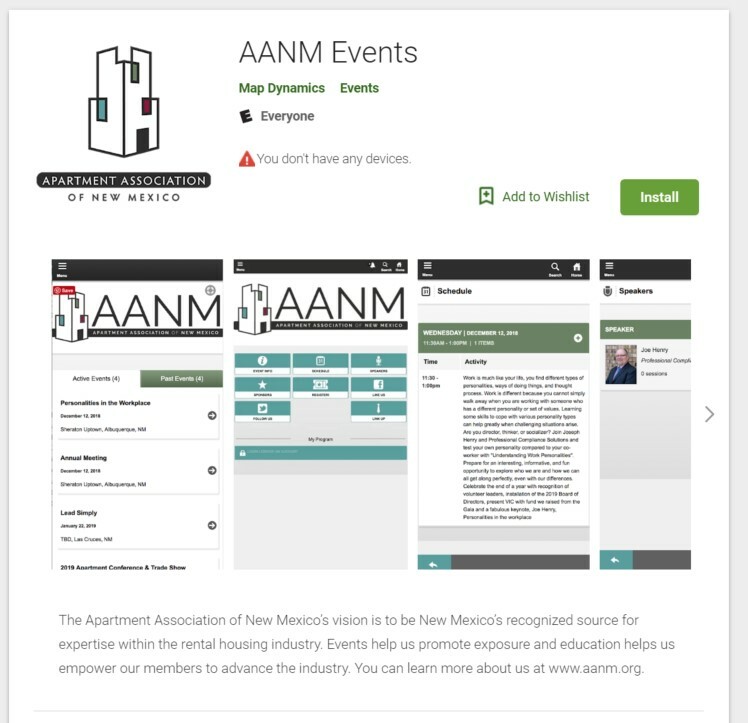 Access AANM events on your phone or tablet! AANM is excited to share the latest news. New in 2019, you can easily download our events app to your phone and tablet to stay up to date with the latest happenings. Education, networking, events, will all be ready for you to preview. Registration will take you straight to our mobile web page where you can log in to get member-exclusive deals. The AANM events apps is available in Google Play and the iTunes Store.